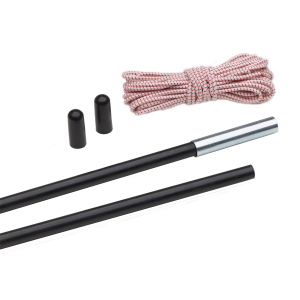 This kit contains four hollow fiberglass pole sections with a metal ferrule on one end, schockcord, wire leader, two vinyl end caps and instructions. 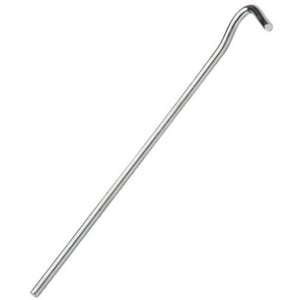 Missing a stake? No worries. 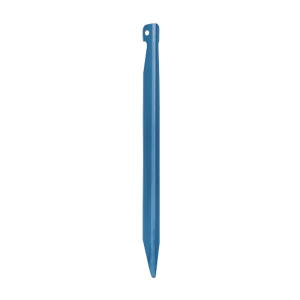 Our 6.25' J stakes feature durable and lightweight DAC aluminum for a strong hold. 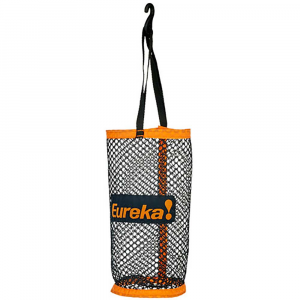 Ideal for ultra light backpacking use. 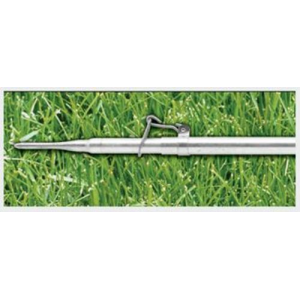 This Height Adjustable (HA) Pole is adjustable to a maximum height of 8. 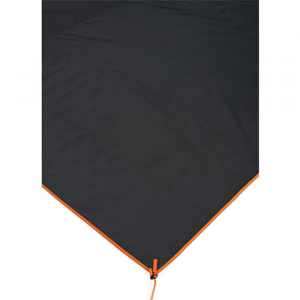 Ideal for use with the Suite V6 tent. 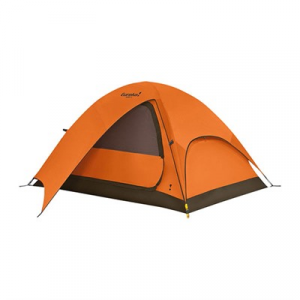 Striking an ideal balance between trail weight and livability, the Eureka Amari Pass 3 tent protects 3 people from rain and wind thanks to vectored fly-to-tent pullouts and trapezoidal floor design.